My Saturday mornings are usually reserved for the 10am spin class at my local gym, which makes getting into central London for breakfast a tad tricky. But there are always exceptions to this rule, so when a friend came to stay over recently, it was a good excuse to skive off in favour of some morning munch at the Bombay-style cafe that just took the coveted number 1 spot on the Yelp Top 100 Places To Eat 2016 List. Having waited for almost 2 hours for a table on my last visit to the Covent Garden branch for dinner, I turned up bright and early this time and was pleased to walk in and be seated immediately (well, it was 9:3am!). The Kings Cross restaurant is split over 3 floors, with a bar on the ground floor and at basement level. The furniture is all dark wood, while retro photographs hang on the walls alongside Hindi and Gujarati texts. There are a couple of beautiful chandeliers as well, which are best appreciated from the top floor. The mismatching tables (wooden, marble and chequered) add to the casual and comfortable vibe. Temporary decor distraction over, it was back to the food. 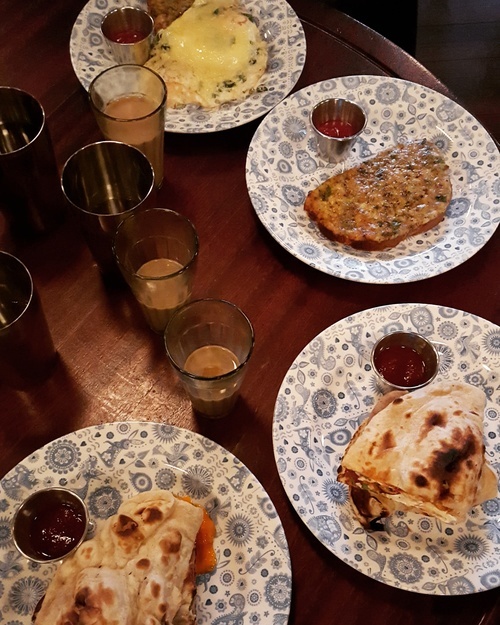 The object of my culinary desire was Dishoom’s bacon and egg naan roll, the dish frequently revered in blog posts and articles on the top brunches in the city, and social media favourite. We therefore didn’t waste any time in ordering this, plus the sausage and egg version, the Kejriwal, chilli cheese toast and chais all around (unlimited refills until 5pm, so it’s very tempting to spend the entire afternoon here one day). 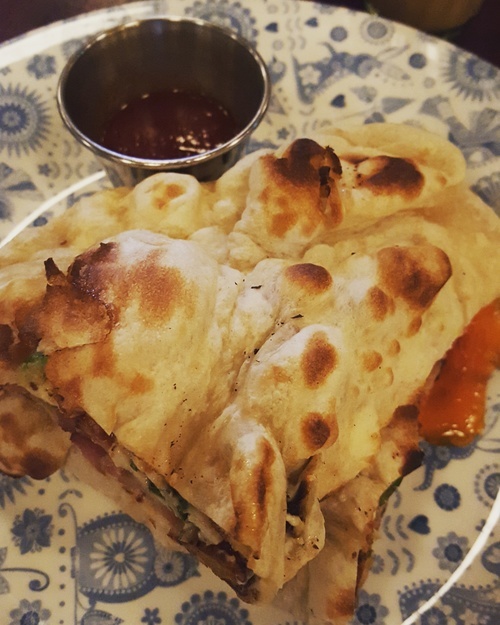 The menu says the bacon naan roll is a “Dishoom signature dish, and deserving of all its accolades,” and you won’t hear me disagreeing with this statement. I personally love plain, fresh naan on its own, so I was never going to be disappointed when it’s combined with Ginger Pig bacon, a runny Burford Brown egg (Clarence Court), a tiny layer of cream cheese and herbs. The accompaniment is a chilli tomato jam, which finishes off each bite with a little zing. The chilli cheese toast is literally just that, and pure comfort food. I’d needed some convincing to order this last time as it sounded too basic, but was happy to get an extra portion for breakfast (sharing it was the hard part, admittedly). Since this is the base of the Kejriwal, topped with 2 fried eggs, it was polished off in record time (which is still at a snail’s pace since my friend is one of 2 people I know who eat more slowly than I do). We finally made a move after several rounds of chai (made with condensed milk and so tastes much richer than my homemade version), by which time the restaurant was filling up nicely. 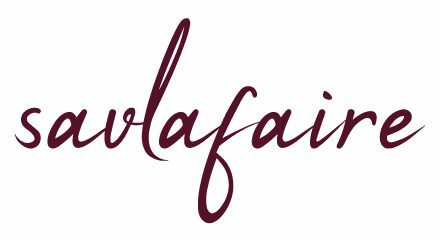 When it comes to Indian cuisine, I can be quite particular because my mum and gran’s dishes are and have always been spot on. While Dishoom’s offering may not be 100% authentic, their spin on classic dishes makes it appealing to all palates, so I’ll definitely be back for more bacon naan rolls when I’m in the mood for something naughty. Budget: £10 pp (4 dishes, 3 drinks, including service). This looks delicious…I definitely need to pay a visit!